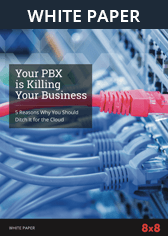 Infonetics Ranks 8x8 Business VoIP & Unified Communications Provider | 8x8, Inc.
8x8 recognized for best practices and marketshare leadership. 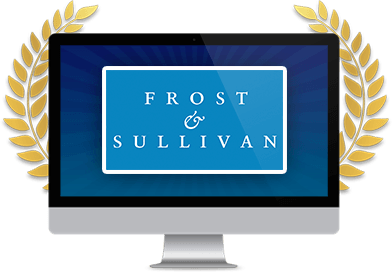 Frost & Sullivan has recognized 8x8, Inc. with the 2012 North American Frost & Sullivan Award for Market Share Leadership. The Frost & Sullivan Market Share Leadership is presented to the company that has demonstrated excellence in capturing the highest market share within its industry.